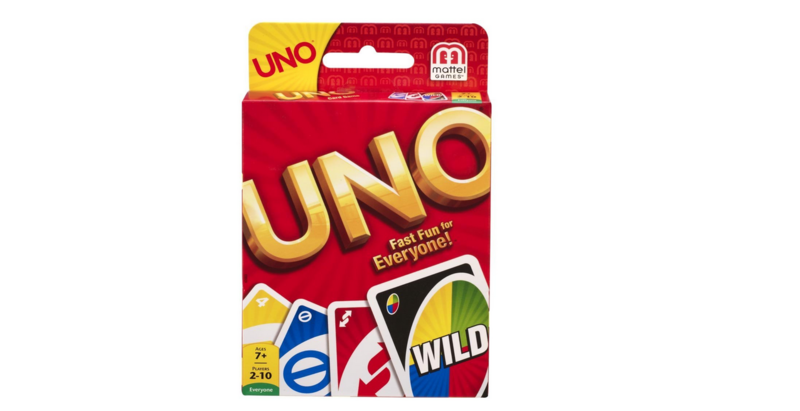 UNO Card Game: A Fun Camping Game For Kids - And Adults! My family loves the UNO card game! It has been a favorite of ours for years. We play it at home, and we always pack it when we go camping. UNO is a variation of the card game "Crazy Eights", with a bunch of strategy cards thrown in to make it interesting. No reading is required, which makes the game an ideal one for small children. Anyone who can match colors can play - especially if the big people are willing to help with strategy. As in Crazy Eights, the object of the UNO card game is to get rid of all your cards. Strategy cards - like "pick up two" or "reverse direction" make the game interesting, and give you a chance to develop your own strategy. 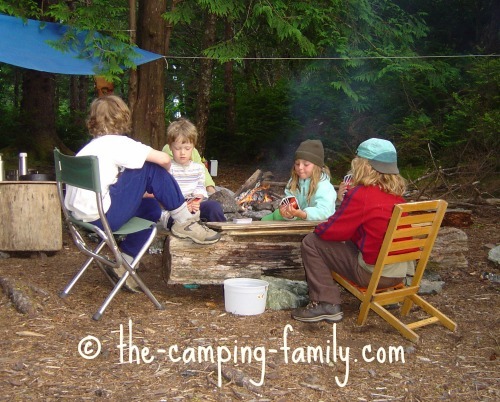 Here's why UNO is ideal to take on a family camping trip. Since no reading is required, even the youngest children can be included. It's enjoyable for all ages. There aren't many games suitable for preschoolers that are fun for the rest of us too. UNO is an exception. I can play UNO over and over again and still enjoy it. I've even seen teenagers pick up a deck of UNO cards and enjoy a rousing competition. It's small and easy to pack. 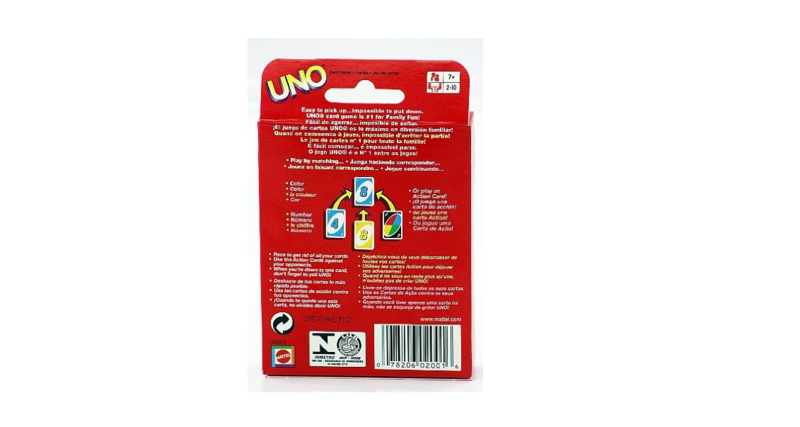 All you need is the deck of UNO game cards and the instructions that come with it. It's small enough to take on a backpacking trip! You can decide how long to play. If you have a short time, play just one round. That usually takes just a few minutes. If you have unlimited time, keep score and play to 500 points, as suggested in the instructions. If your time is limited, play to just 200 points, or 100, or whatever you like - or set a time limit. It retains its play value. Unlike lots of other games, UNO is still fun even when you have played it many times. One year we went on a boat camping trip with friends. Our packing space was very limited, but we managed to tuck a deck of UNO cards into a duffle bag. All of the children (aged 6 to 8) played UNO for hours and hours. They played on the beach. They played by the campfire. They played in the tent. They played beside the ocean. When we got home from the trip, they still wanted to play UNO! We have the basic original game, and that's the one I suggest for most families. It won't go out of date - and it will appeal to everyone. Chances are that your teenage boys won't be thrilled about joining in a family game of Dora the Explorer UNO! 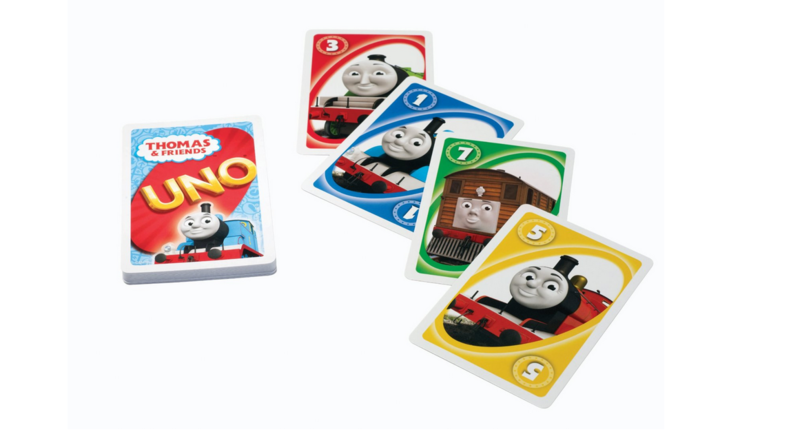 The junior version of the game has larger cards. It doesn't have all of the strategy cards, so it is easier to learn and to play than the original game. If you are going to be playing only with little children, this game is suitable. I highly recommend the UNO card game! If you will be playing with a mix of ages, get the basic original game. You can always remove the strategy cards if you want to make it simpler to play. 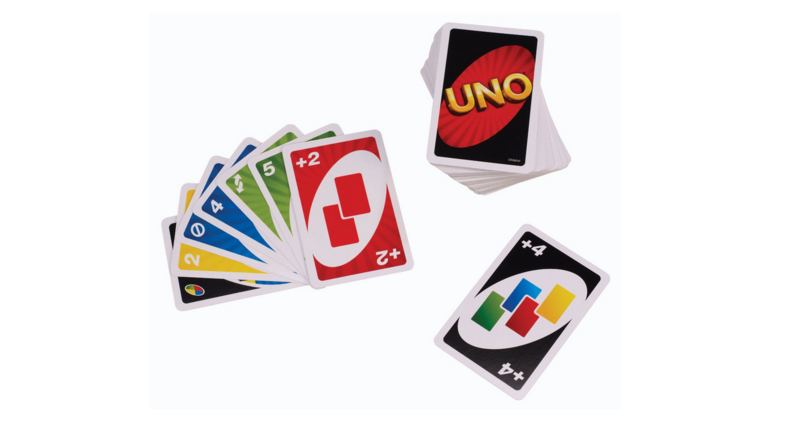 Now that you know all about the UNO card game, read about some more great camping games here. 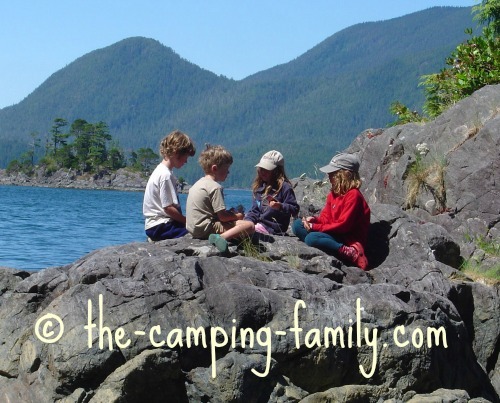 Have you visited The Camping Family home page? That's the place to go for helpful camping ideas.